Blue Star Pacific is proud to have been awarded the electrical design and construct contract from its client Hutchinson Builders for the Howard Smith Wharves Revitalisation Project. 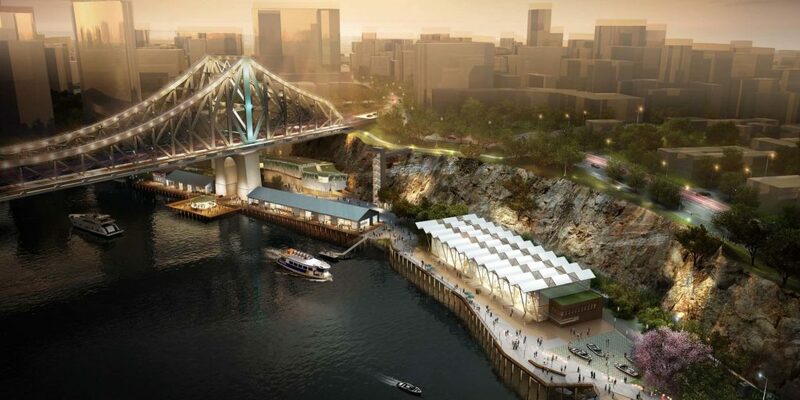 The historic 3.43 hectare Howard Smith Wharves site on the Brisbane river is set to be transformed to a world class riverside precinct with more than 2.7 hectares of public open space, a 164 room Art Series Hotel, an exhibition and events centre, a craft brewery and an array of restaurants and cafes. 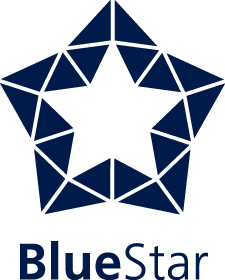 Blue Star look forward to working with Hutchies to deliver an iconic, unique and successful project.